The three basic things every organisation should consider while building HR practices and managing human resources by Kristiina Mäkelä. 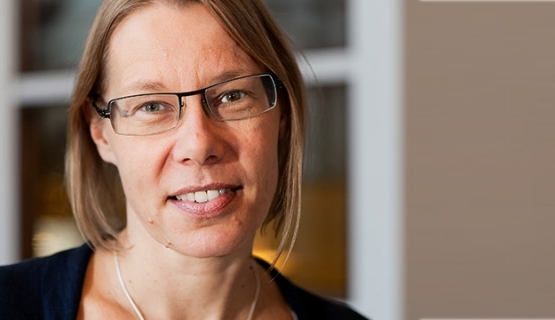 Professor Kristiina Mäkelä from Aalto University School of Business gives us her take on managing human resources strategically, outlining the three basic things every organisation should consider while building HR practices and managing human resources. Work life (and life in general) throws both challenges and opportunities in front of us every day. We often feel an immediate urge to act upon that issue, do something about it so to say. However, sometimes its good to resist that inclination and stop to think before acting. I often ask my students to take a step back and try to see the forest from the trees – to analyse what the problem at hand really is, before rushing to make an action plan. One way to analyse an organisational problem or challenge is to use thinking tools, such as Colemans bathtub that I use in my class. These thinking tools help you break down a complex organisational challenge or opportunity into individual behaviours and the underlying reasons driving the behaviours. This is important, because companies dont do anything, people within them do, as I emphasize to my students. Theory of fit suggests that it is necessary to find a fit between strategy, culture and HR practices. This means first understanding the strategic intent of the organisation and the capabilities needed to achieve this, and then creating the practices and the organizational culture that supports it. We often seek to follow and benchmark what other organizations are doing – yet, one size does not fit all. It is much better to start from our own strategic objectives and design our practices with that as a starting point. If your organisation is part of a rapidly growing global business (e.g., software or mobile phones), its HR practices should probably look quite different to ones in an organisation that is operating in the domestic market in a more stable industry (e.g., insurance business). HR practices depend on strategy, the operating environment, and the cultural and institutional context surrounding the organisation.